The cheapest way to travel from Chiang Mai to Udon Thani is by bus, however, the journey by bus takes a long time: up to 12 hours 30 minutes. Flying from Chiang Mai to Udon Thani costs approximately three times as much but the flight time is around 60 to 70 minutes. There are four daily bus services from Chiang Mai to Udon thani which you can book online. 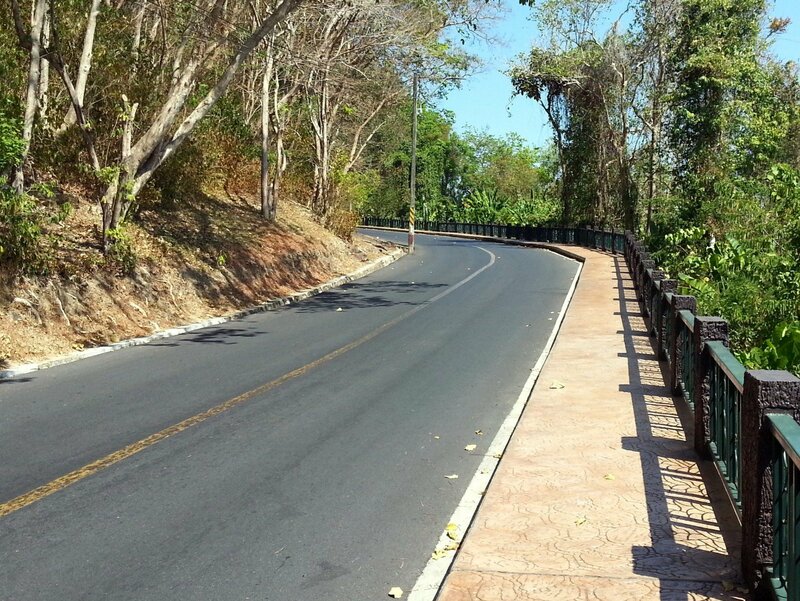 The journey by bus from Chiang Mai to Udon is scheduled to take 12 hours 30 minutes on the Phet Prasert bus service and 11 hours 50 minutes on the Sueksa Tour. The VIP24 service is more expensive as passengers get considerably more leg room than they do on the Express bus services because there are fewer seats fitted into the bus on the VIP 24 service. Passengers on the VIP 24 services also get a full meal at a roadside restaurant and a TV in the central aisle playing films, which may or may not be a benefit to you on your bus journey. On Express bus services from Chiang Mai passengers get only a small snack and a bottle of water, and there is no TV. Nok Air and Thai AirAsia operate flights from Chiang Mai to Udon Thani. * The price of ticket varies depending on the day of travel and how far in advance you book a ticket. Use the Search Box for real time pricing. Use the Search Box to find your tickets from Chiang Mai to Udon Thani. Both flights and bus services are available to book online. Direct bus services to Udon Thani depart from Chiang Mai Bus Terminal 2. 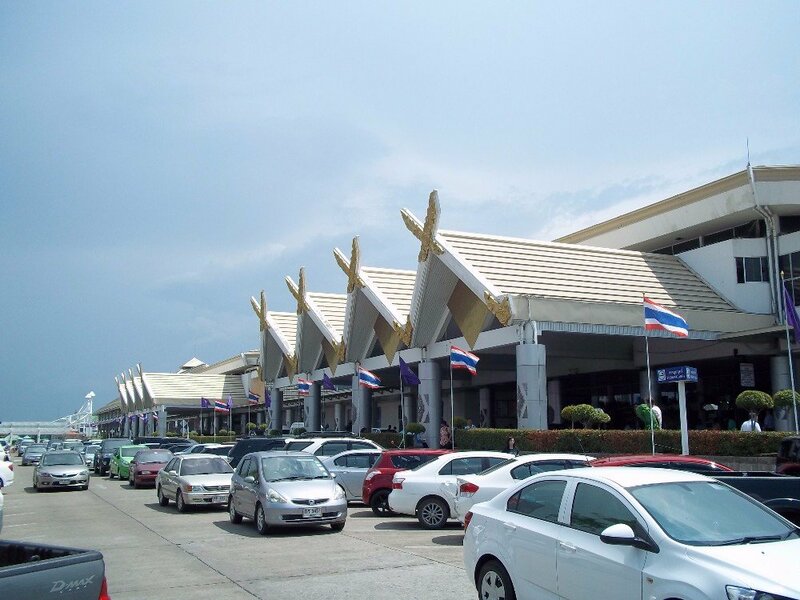 Chiang Mai Bus Terminal 2 is located 3.4 km away from the Thae Pae Gate in Chiang Mai’s old city and 3.5 km from Chiang Mai Night Bazaar near the popular riverside area. 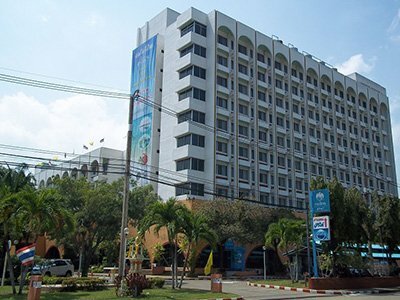 It is too far to walk to Chiang Mai’s Bus Terminal 2 from most of Chiang Mai’s popular hotels and guest houses. expect to pay 60 to 80 THB to travel to the bus station in a tuk-tuk. The Phet Prasert bus service from Chiang Mai to Udon Thani terminates at Central Plaza in Udon Thani. 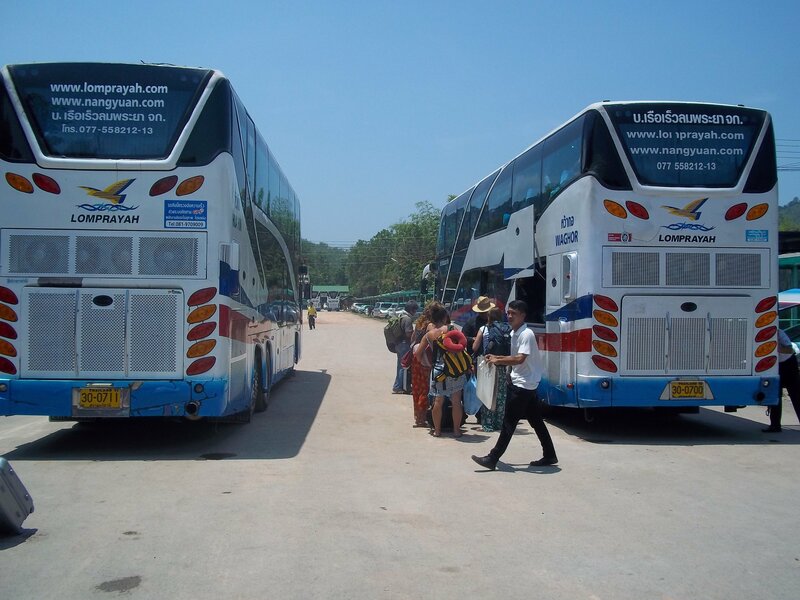 The Sueksa Tour bus service from Chiang Mai to Udon Thani terminates at Udon Thani Bus Station 1.